Read what real customers say about going solar with the Scudder Solar including testimonials, customer reviews, comments and more. Here are a few of the letters and reviews Scudder Solar Energy Systems has received from past customers. We would love to hear about your experience with our company and we welcome any letter, note, or otherwise, to let us know how we are doing.  Please send your feedback to info@scuddersolar.com. "I know who to buy from..."
"Scudder Solar is the best!" "PG&E from $135 to $12!" "Dear Mr. Scudder, we are quite pleased with the solar installation we purchased from Scudder Solar Energy Systems. The details of the system and what was involved were clearly explained. Pete and Kelly Scudder guided us through filling out forms for the programs and Justin spent a lot of time installing the rather complicated electrical connections. Everyone was very pleasant and helpful and we like the fact that our monthly PG&E bills went from $135 to more like $12!" - Ken & Anne H.
"Always looking for ways to decrease expenses..."
"Hat's off to the Scudder Solar Team!"